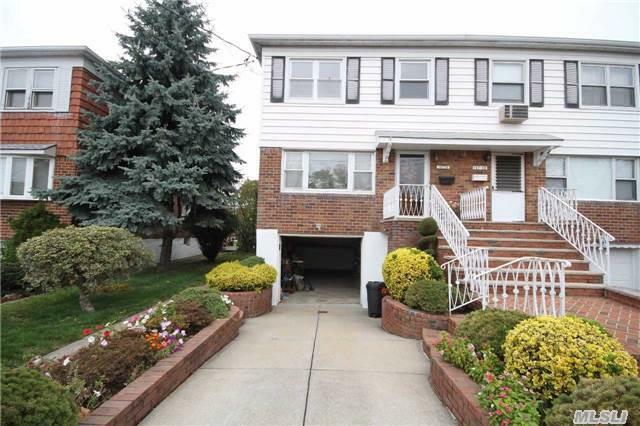 Property Description: Semi Detached 1 Family Brick In Prime North Flushing Location. Close To The Q16 And Q15 Buses. Zoned For Ps 021 And Jhs 185.